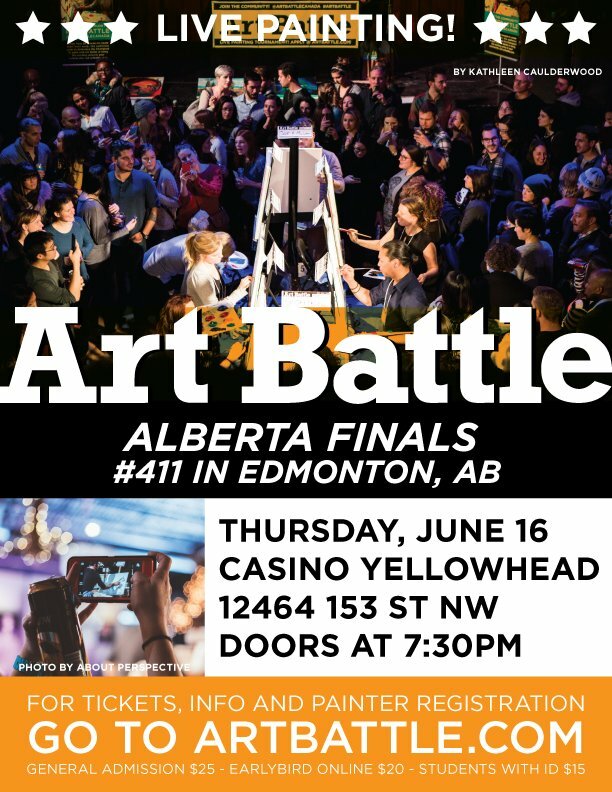 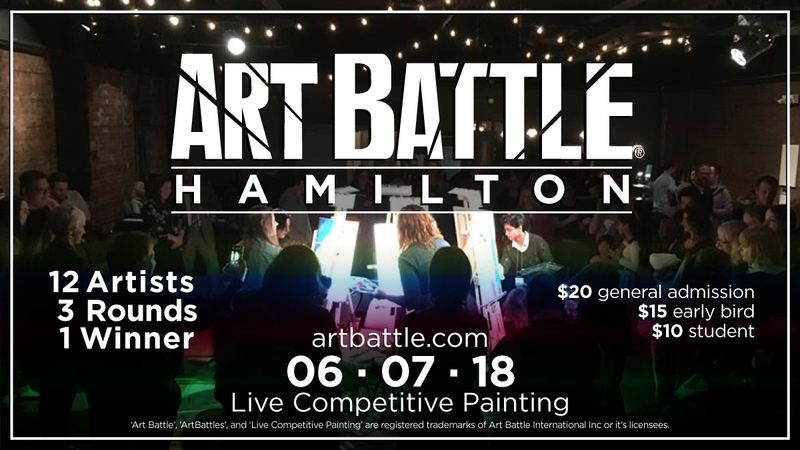 Art Battle® can’t wait to be back in Hamilton! 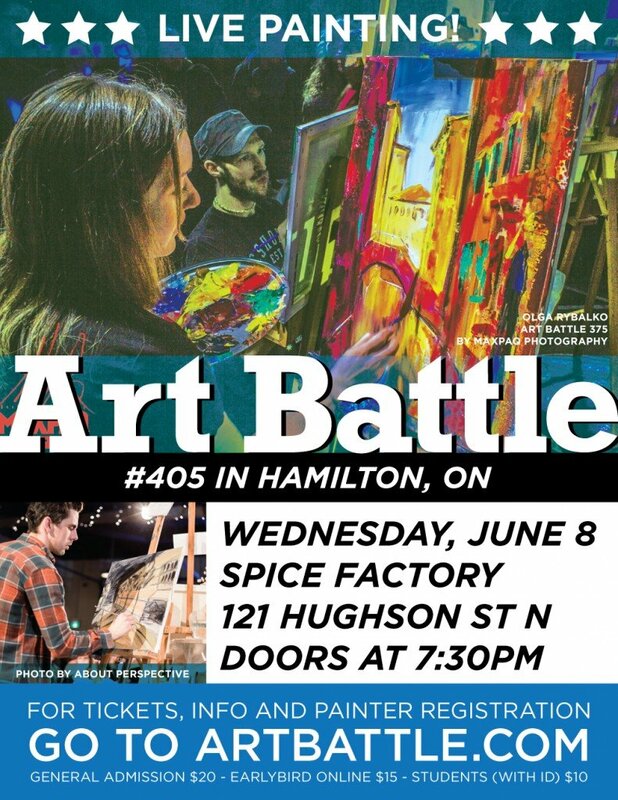 Please join us at The Spice Factory for a wonderful evening of creativity and community, a live painting tournament showcasing local artists and connecting Hamilton to towns and cities around the world! 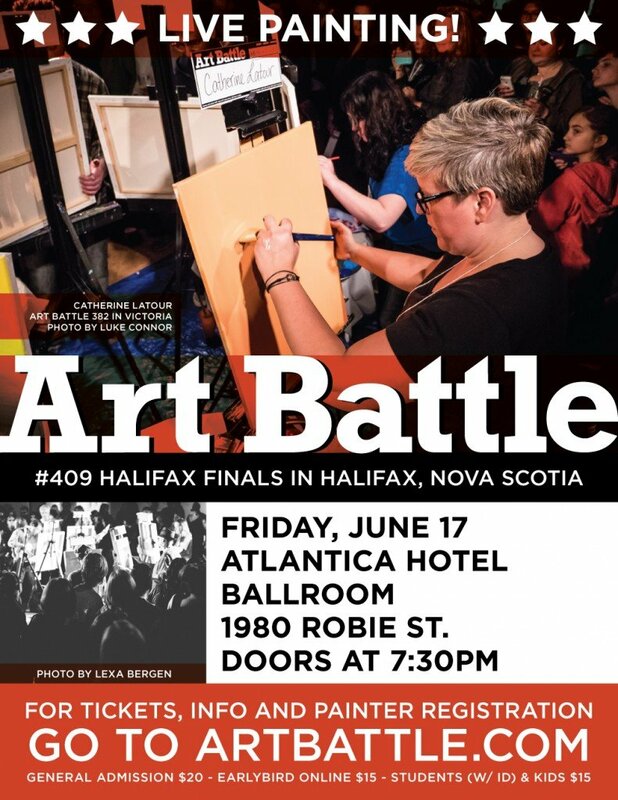 Audience vote determines the winner & all paintings will be available via silent auction!